STUFFED ANIMALS - are a grunge/alt-rock band based in Edinburgh. Fuzzy in nature, they enjoy long walks on the beach and jamming in their shed. The band has existed since 2013 formed by twin brothers (Russell and Jamie) and their friend. In 2016 the newest member (Lewis) joined. Recent Bands they have supported include Holding Absence, Rainfalls, Posable Action Figures, Three Blind Wolves, Terrafraid and Colt 45. They released their Self Titled debut EP early in 2017 with four tracks; The River, Home, Uniform and Never In Colour. Fresh off the stage from the O2 ABC in Glasgow, they are releasing the darker moodier “Sugar” EP on the 4th of October this year. MCCANN - Combining the songwriting of Andy McCann, arrangement and bass playing skills of Stephen Sharp and the drums and percussion of Roy Hunter. Mccann are a breath of fresh air in this staid and conservative musical time...harking back to the new wave/punk feel of the late 70's early 80's with a touch of classic rock as well. Mccann rock and play music with a passion rarely seen in a band half their age...move over Mcfly! Matinee Gig with LITTLE LOVE AND THE FRIENDLY VIBES, THE HECTOR COLLECTORS, KRISS FOSTER AND THE TRIPLE WORD SCORES! LITTLE LOVE ABD THE FRIENDLY VIBES - We are a five piece Power Pop band formed in the summer of 2011 in Edinburgh. Taking influence from the 80s power pop sounds of The Freshies, The Flatmates, The Sultans of Ping FC and many more bands of a lively spirited nature. Twinned with both boy and girl vocals, a scuzzy mix of guitars and theatrical frolics we always aim to delight and amuse. 2017 has seen the release of 'The Same Only Worse', our brand new album filled with Power Pop goodies. Endless Swarm “Imprisoned In Skin” Album Launch! RESOUND A SILENT - A screening of Georges Méliès' iconic A Trip to the Moon plus 2 other films with new live music. This classic film has been given a brand new score written by Dave Abbott and Alexander De'Athe which will be performed live alongside two other Méliès films. Bluegrass, Blues, Folk Songs and Old Time...Open sit round Session. All fiddles, mandolins, banjos, guitars, voices welcome! Weekly Open Music Session Hosted by the finest Edinburgh's musicians. All Outlaws, Musicians, Poets, Story Tellers Welcome. Every Tuesday from 9pm Bring instruments, Bring ears and Come and get sessioned! KABOBO - Glasgow's Italianest weirdo-prog-industrial rock duo, Kabobo, blend dense, abrasive layers of analogue synths, distorted vocals, and frantic, busy drumming into sprawling compositions, dense with rhythmical interplay and cathartic energy release. TAUPE - Long distance relationship scatter-skronk commando team bring you a vivid lumpy soup of razor-sharp polyriffs, exploratory free-jazz and explosive adventures. 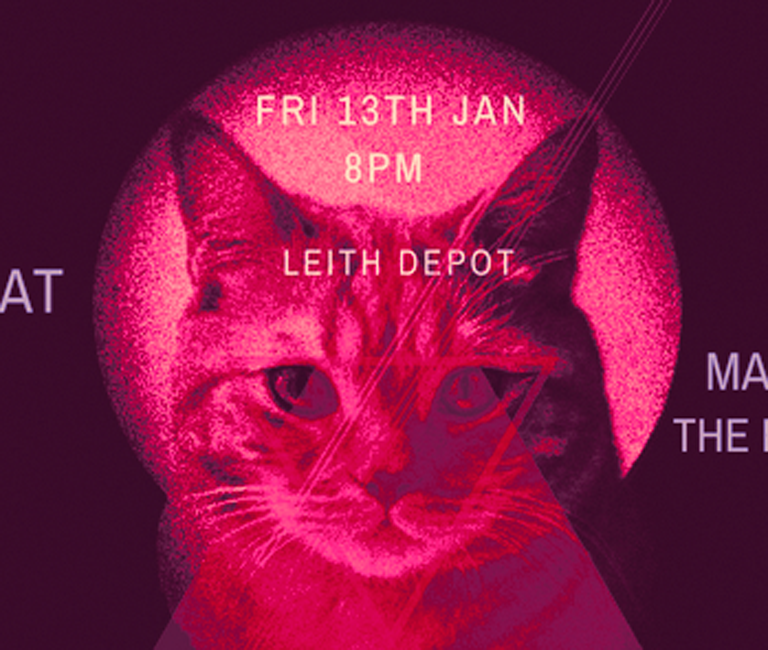 THE TROPICANAS - Lock up your sons and daughters, We will be playing for one night only at the Leith Depot to celebrate the release of our EP 'A Lovely Coincidence'. There will also be support from an assortment of our wonderfully talented friends. Alongside ourselves the bill will feature: Barbe Rousse - Edinburgh based purveyors of psychedelicous dreamfunk. Kings Indian - Swooning Crones and edible riffs. Dayle and Joe - Rock and roll and walk and stroll Sages. There will also be spoken word by our sleeve designer and friend Marky P.
Fortnightly Folk and Traditional Music Session hosted by Fhonn and friends. 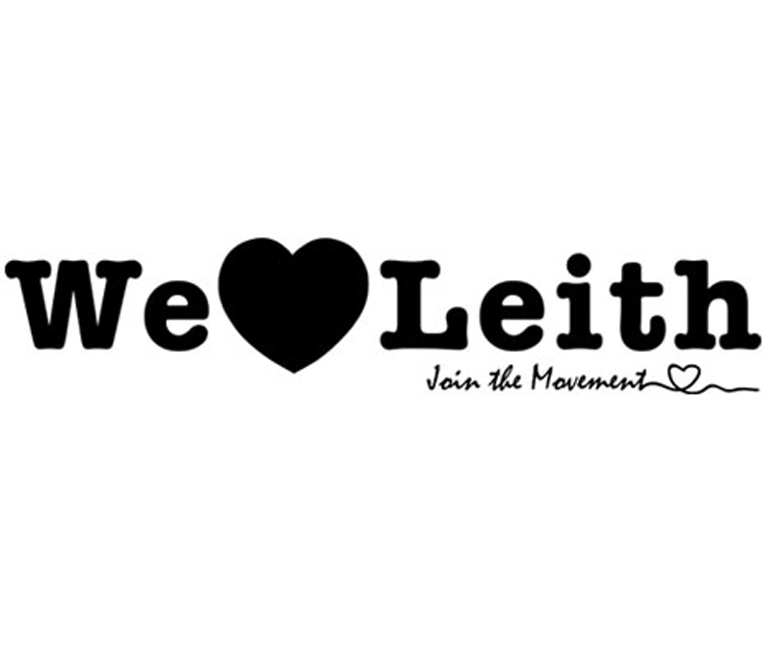 Sunday evenings from 8-10pm Downstairs at Leith Depot.